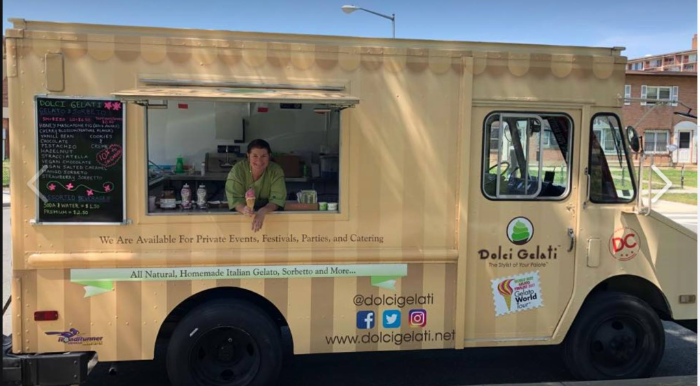 Dolci Gelati, a locally owned SW gelato truck, will be stopping by the garden from 5:30pm-7:30pm on Wednesday, June 6th. 10% of their proceeds will go directly to supporting SW Gardens’ work! They will have a variety of options: vegan salted caramel and vegan chocolate, sorbets, and even doggie-friendly gelati.